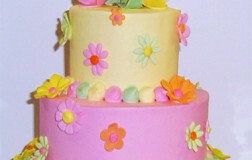 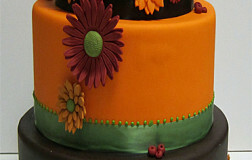 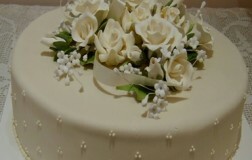 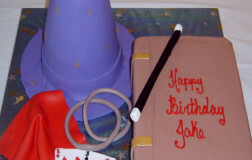 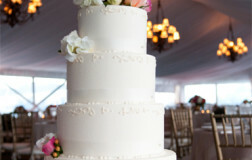 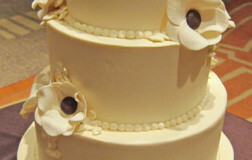 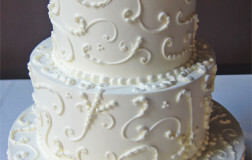 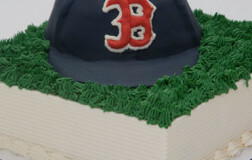 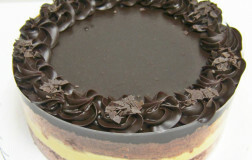 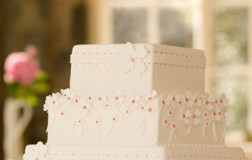 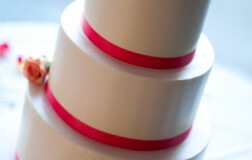 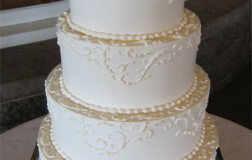 A round cake covered in fondant finish. 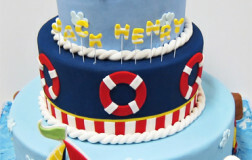 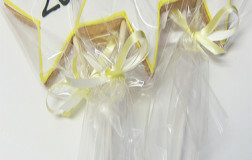 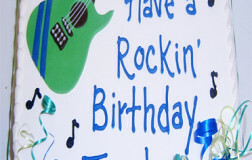 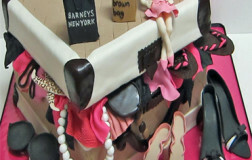 Decorated with individually made fondant lego pieces, a fondant car, and other accessories. 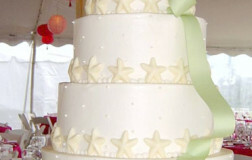 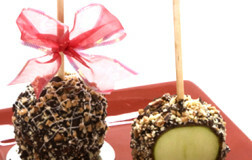 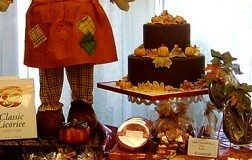 Decoration, colors, and size can be customized. 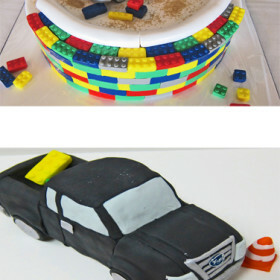 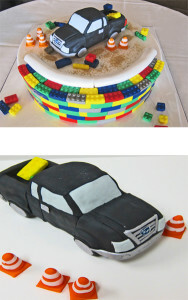 Be the first to review “Car and Lego Cake” Click here to cancel reply.